Close of offer extended to 18 Feb.
M1 LIMITED (SGX:B2F)’s 4Q18 results were broadly in line with our expectations. Operating revenue grew 3.7% y-o-y to S$312.8m, comprising 29.4% of our full-year estimates (4Q17: 28.7% of FY17 operating revenue). Postpaid mobile revenue fell 1.5% y-o-y to S$127.1m, on the back of declining ARPU (S$41.9 in 4Q17 to S$40.1 in 4Q18) as more customers switched to SIM-only plans. EBITDA fell 10.3% y-o-y to S$68.0m, which was in part due to the higher handset costs and subsidies in 4Q18. PATMI came in at S$25.7m, representing a 21.4% y-o-y decline. 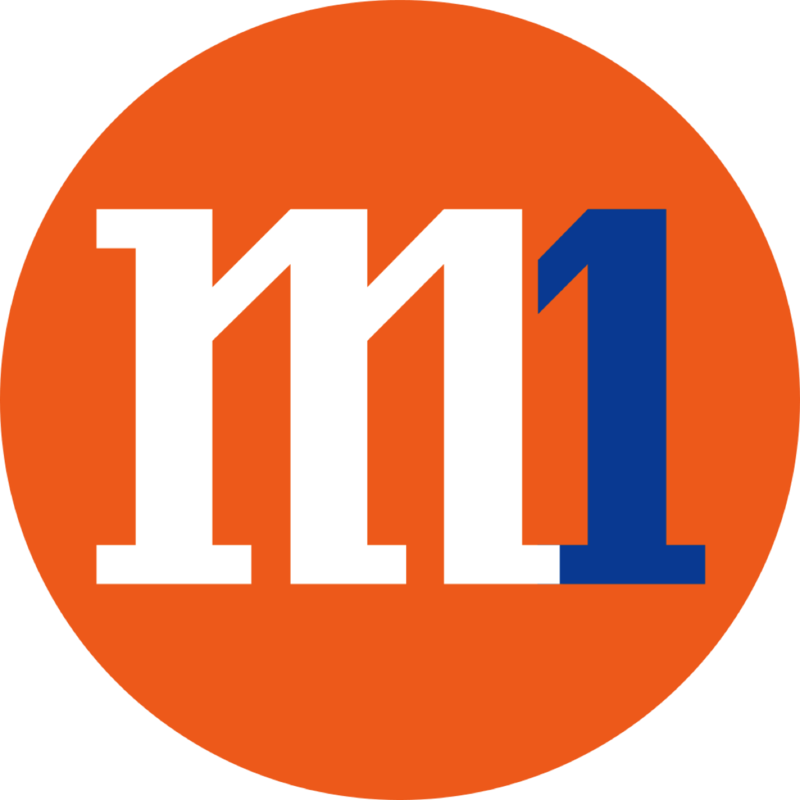 M1 declared a full-year dividend of 11.2 S-cents/share (2017: 11.4 S-cents/share). As of 21 Jan 2019, Konnectivity Pte. Ltd. (Offeror) has attained a total stake (together with those of concert parties and valid acceptances) of 34.41% in M1. The Offeror has also announced that it does not intend to increase the offer price of S$2.06/share under any circumstances. The Offeror is unlikely to be keen on engaging in a bidding war, which could otherwise lead to them overpaying to obtain a majority stake. This follows on the heels of the IFA’s ‘fair and reasonable’ opinion that has since been published. In our view, the overriding aim for the Offeror is to extract value from its legacy investments. One way of achieving this is through the current offer, but a competing and higher bid would also allow them to achieve that same aim via an exit at a higher price. With this corporate development underway, we maintain our ACCEPT THE OFFER rating and Fair Value of S$2.06.